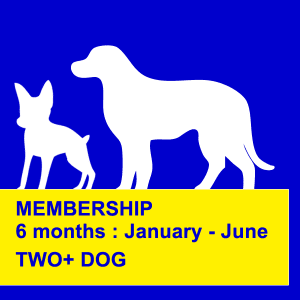 Northern Beaches Dog Training Membership Information. 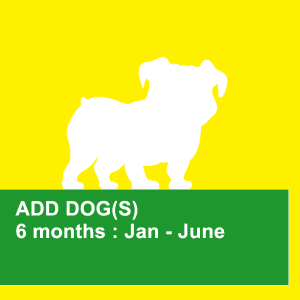 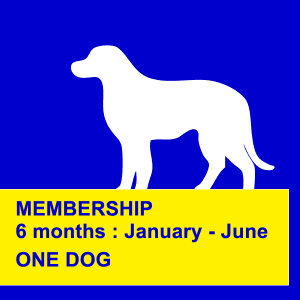 The membership fee includes all classes attended across obedience, agility and flyball. 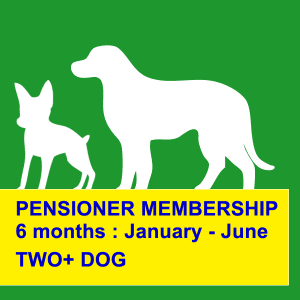 IMPORTANT : You will need to bring your current vaccination certificate(s) for your dog(s) or email to membership@northernbeachesdogtraining.com.au when you join and at each annual membership renewal. 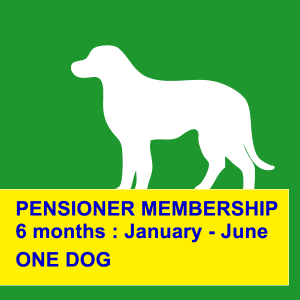 Due to poor reception we are unable to offer eftpos facilities so payment at the ground is by CASH or CHEQUE only. 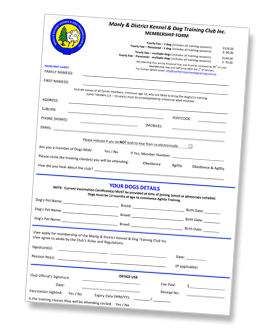 For membership at the ground download the form on this page (PDF).